Before bringing in any Stylus Pro or SureColor Printer or any wide-format printer, please call to check out problem. We usually work on-site for the these larger/pro printers. 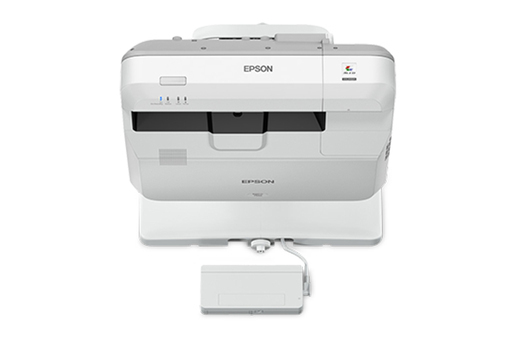 We use only the EPSON supplied support software, that is legally available to only certified technicians, and is absolutely necessary for a proper, well-tested, and complete repair. AND WE ARE STILL VERY REASONABLE! and offices in LOUISIANA and OREGON. OUR SERVICE AREAS INCLUDE OKLAHOMA (OK), KANSAS (KS), MISSOURI (MO), ARKANSAS (AR), TEXAS (TX), LOUISIANA (LA), NOLA, ALABAMA (AL), OREGON (OR), WASHINGTON (WA), AND CALIFORNIA (CA). 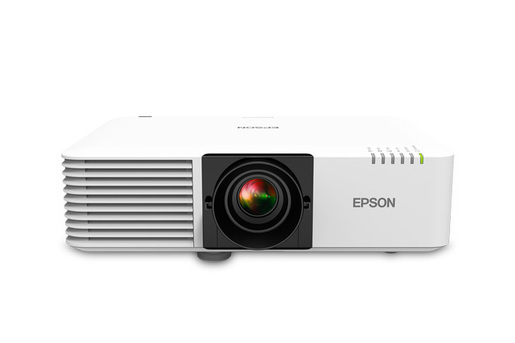 We can repair, perform repairs, service, and fix all of your EPSON LAMP AND LASER PROJECTORS, including your discontinued and legacy EPSON PROJECTORS. Call DTECH and we can discuss whether or not the PROJECTOR is worth repairing or fixing (at no cost to you). Please be aware that we are not EPSON and we also don't give free support for your EPSON PROJECTOR: we charge for support. We will try to help on the phone, if we believe it is possible. It is possible to repair most PROJECTORS to work as good as new: the question is, whether or not, the cost is justifiable. Call us at the Tulsa, Oklahoma office at numbers below. 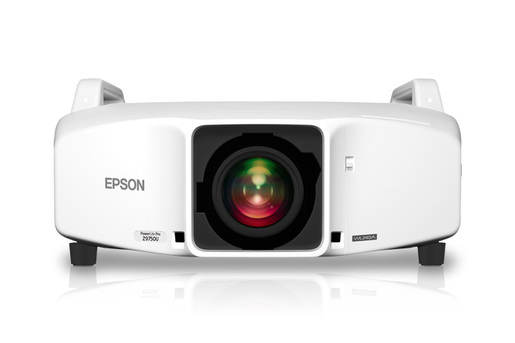 Special Pricing on all EPSON PROJECTOR Repairs! We repair printers and do printer repairs! We will discuss whether it is feasible to repair your PROJECTOR for no charge, but if you want to troubleshoot a problem, etc., we charge for support issues: please have your credit card ready and the charge is $2.00 per minute -- $50.00 minimum for M/C and Visa, AMEX, and Discover. For any inquiries, please call one of the numbers below.